Whole profit would go for building up, improving our retreat, cultural and spiritual centre in our community. When you feel that price is too high for some reason and you feel to be on the event just contact us as soon as possible to find best solution. Nowadays, in modern times thankful technology we could contact each other even when we are thousands kilometres away. In the cities we are living so close to each other. Communication was never so fast. But still we are alienated like never before in human history. We never felt so lonely like now. Did we lost something on the way ? 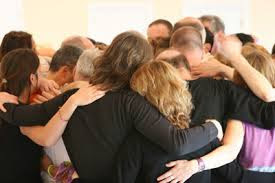 To found what we lost, to find our deep nature, to connect with ourselves and other participants maybe deeper that you ever did even with your friends, with your family. 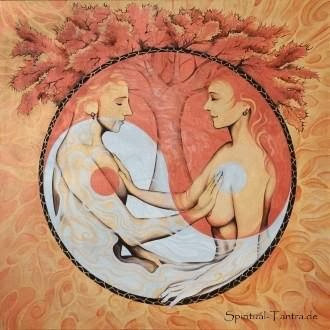 Tantra gives us tools to connect with all parts of you, connect with yourself, then connect with your partner, group, family, other people, animals, nature and whole universe. Beautiful slogan "We are one!" tantra is transforming from believe in to real experience. If you allow yourself to feel it, you would never be the same. You would never love in the same way. That's why we choose this workshop in the beginning. 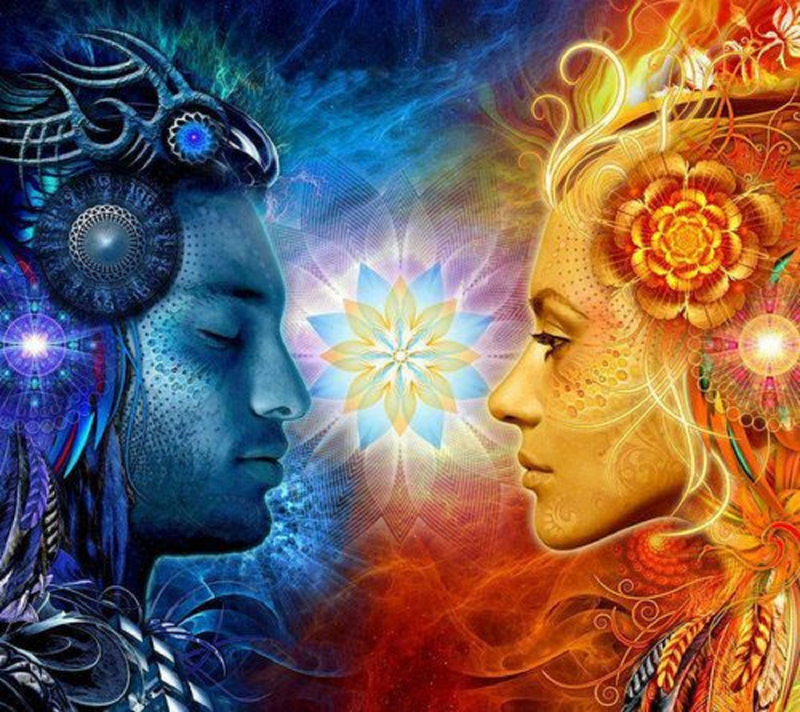 Do you know the tantric way of communicating? Do you know your and your partner's 'love language'? Do you know that when bodies are talking to each other they can easier find solutions, even in the areas of our life where there weren't any? Do you know body intelligence? Do you use it ? Do you know that we often 'talk' via emotions? Do you know that we often do not understand each other because we talk in different love languages and we're not even aware of it ? Can you imagine how much you could improve your life and your relationship if you knew the answers to these questions? In this workshop we will explore the answers to those and other questions. We will do exercises in tantric and body communication. We will do things to find out what your and your partner's love languages are, and then exercise using them. Your life could become more understandable than ever before! This workshop is composed in such a way that you can learn and feel what sacred touch is, so that you can allow healing energy of love into your body and life. – Develops our potential for love. It is not possible to mention all the benefits of tantric massage but first of all it is an experience of deep inner joy, bliss, cleansing, peace and ecstasy. It is the experience of being whole. We will mainly focus on the feelings in the body and not only on the techniques . First of all, we want to ensure that participants will experience touch, that they open up for receiving and giving on the body level, that they open up for feeling the pleasure of being a giver and receiver of a massage. We want to go deep into the levels of feeling pleasure, bliss, and flow of the love energy. We want to free all the tension from our bodies, let them go away to make more space in the body, to make in the place of the blockages space for the flow of life energy.